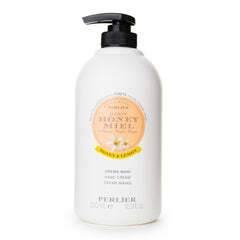 ​Perlier provides an exclusive formula to transform your bath or shower experience into a true beauty treatment. 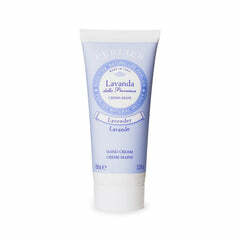 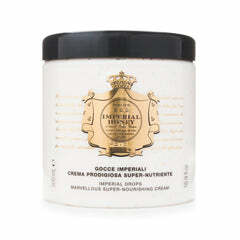 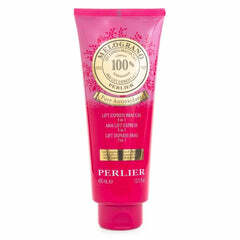 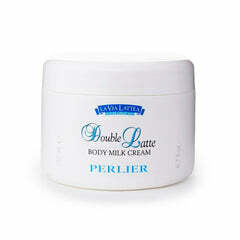 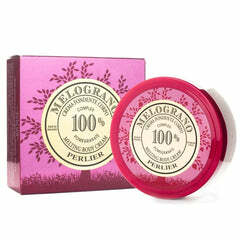 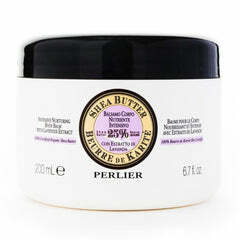 - Perlier's Bath & Shower Cream is a luxurious European bath & body product that is as rich as a cream. 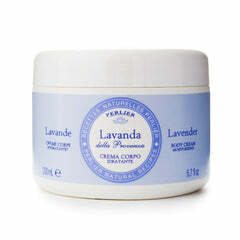 - It is a true natural cleanser, which moisturizes, revitalizes while immediately giving a velvety skin in the shower or bath. 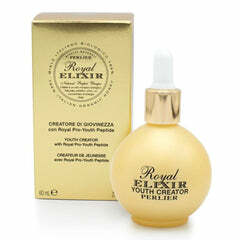 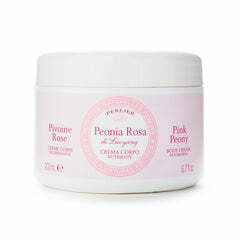 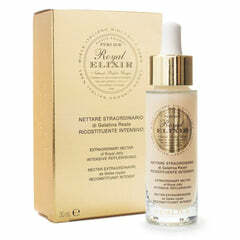 body and leaves your skin looking younger and polished.